Healing the past. Creating the future. Living in the now. 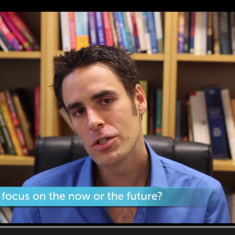 Should we focus on now or the future? Alex Howard explores the future based approach of coaching vs the present based focus of spiritual teachings and how they meet each other… . 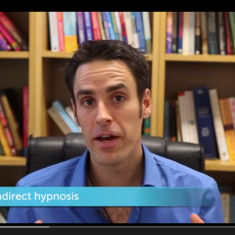 Alex Howard explores the difference between direct and indirect hypnosis and the history of their development… . 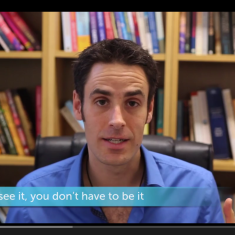 Alex Howard explores the importance of self-awareness to supporting our inner development…. 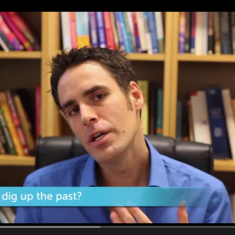 Should we dig up the past? Alex Howard explores the question of whether therapeutically if helpful to dig up the past… . 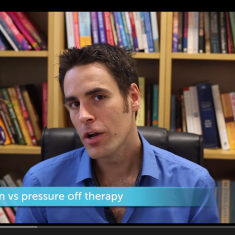 Alex Howard explores the idea of whether it is helpful to put pressure on ourselves to create change… .